Keeping homes and families safer when our loved ones are in despair is not just a job for gun shop owners; it is a responsibility that we all must bear. 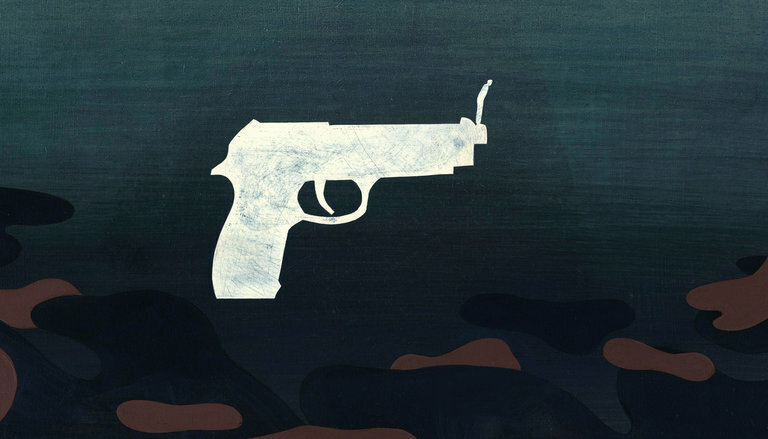 This NY Times article underscores how important it is to inform gun owners and users about the risks of firearms in homes where a loved one is suffering intense psychological pain, and the need to remove access to such a deadly means for self-harm. Studies from all over the world have made it clear for decades that one of the most effective means for preventing suicides is by simply making it harder for people to kill themselves. Suicide rates have gone down wherever it’s been made more difficult to access poisons, pills, guns and bridges for jumping. The SAMHSA-funded National Suicide Prevention Lifeline has developed a series of steps that anyone can take to help keep despairing loved ones remain safe from self-harm and suicide at bethe1to.com. Many gun shop owners, doctors, therapists, clergy and others are also aware that the Lifeline provides ‘access to lifesaving means’ for anyone—at anytime from anywhere in the country—who is concerned about themselves and others, at 1-800-273-TALK.